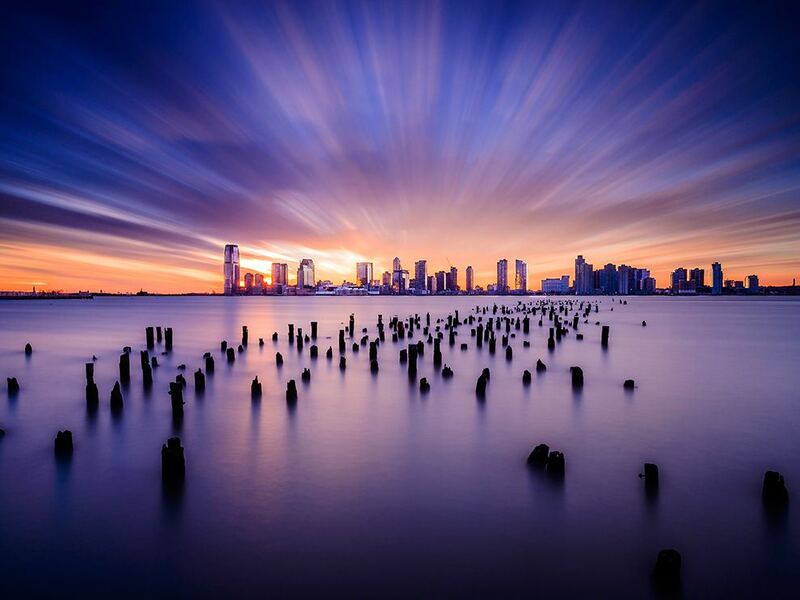 A long exposure captures a dynamic sunset over Jersey City, New Jersey. According to photographer Tsuyoshi Shirahama, it was a perfect day to take sunset photos, with strong winds causing the many clouds to move quickly. “I selected [a neutral density] filter without hesitation” to get this effect, Shirahama writes. When finding faults use a mirror not a microscope. 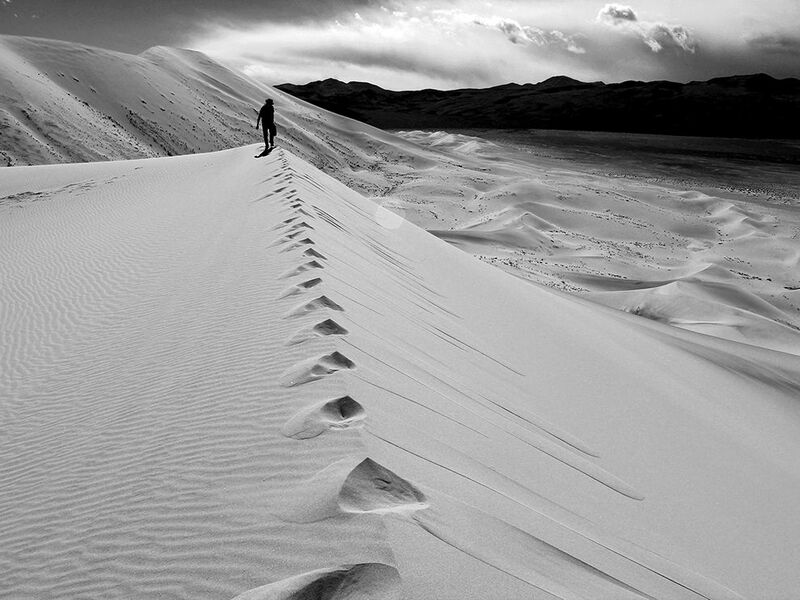 The Eureka Dunes in Death Valley National Park offer an eerie soundtrack to visitors who decide to make their way up the sandy slopes—a mysterious phenomenon known as singing sand results in heavy bass notes and drones that sound like they come from airplanes. The booming sounds only add to the desolate beauty of the dunes, the tallest in California. I find myself in need a little more coffee and a lot more Jesus today. 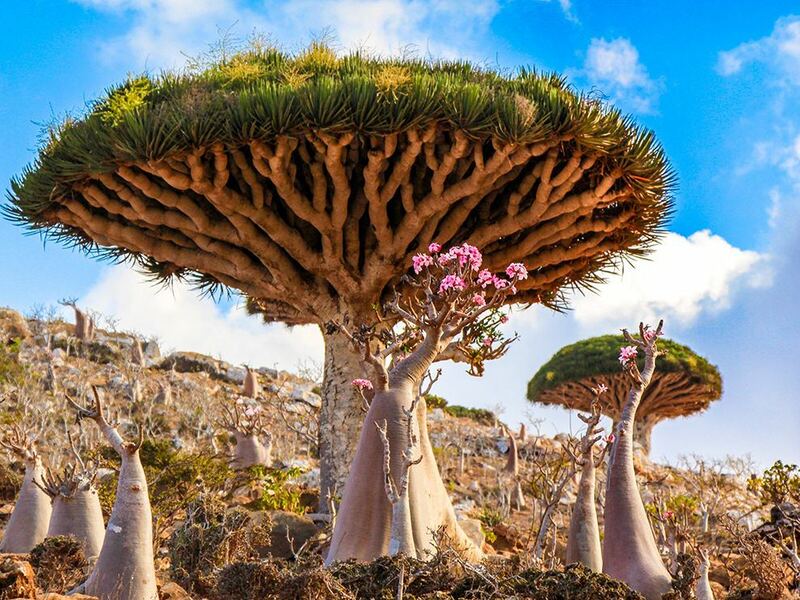 Socotra Island, located off the southeast coast of Yemen, is known for its lush biodiversity—and strange plant life. Dracaena cinnabari—more commonly known as the dragon’s blood tree—is the island’s iconic species, with its upturned branches perfectly adapted to capturing moisture.